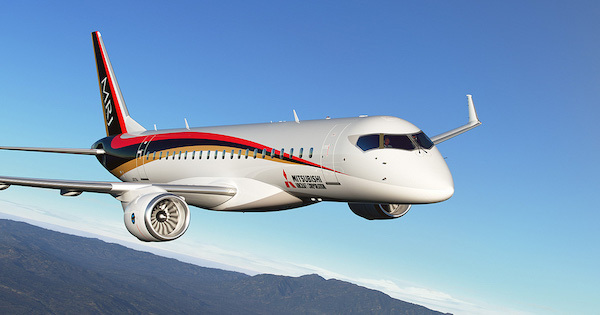 Mitsubishi Heavy Industries (MHI), the parent company of Mitsubishi Aircraft Corporation, announced that MHI and Mitsubishi Aircraft Corporation will adjust the first delivery of the Mitsubishi Regional Jet (MRJ) from mid-2018 to mid-2020. The change is due to revisions of certain systems and electrical configurations on the aircraft to meet the latest requirements for certification. MHI recently established the MRJ Business Promotion Committee, chaired by Shunichi Miyanaga, President and Chief Executive Officer of MHI, to oversee the continued development and long-term business performance of the MRJ, effective on the 28th of November 2016. MHI said that since the historic MRJ first flight in November 2015, it has made significant progress in both engineering and test, and now three aircraft are in flight test in the United States. Under the MRJ Business Promotion Committee’s oversight, MHI said that it will continue to make prompt decisions and remain firmly committed to the development of the MRJ.